Your marriage health is incredibly important not just for your life expectancy but also for your kid’s life expectancy. Obviously we advocate for marriage counseling because that’s what we do…but we would love for you to never need us. 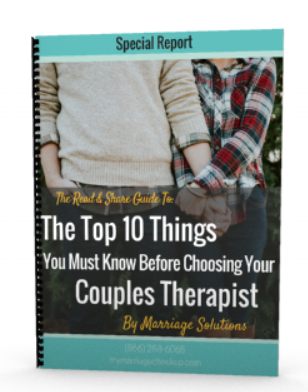 So we put together 22 fun ways to build fun and romance into your marriage right now so hopefully you don’t need intensive marriage counseling. You will see a bunch of links we personally picked just to make these ideas come to life for you. None of them are affiliate links. They are all just to make life a little funner (and easier for you). We hope you enjoy this one as much as we enjoyed writing it for you! If only it were as simple as putting on a sensual song and slipping into something “more comfortable” to feel “in the mood” as a woman. If you come to us for counseling you have learned all about emotional intimacy and have probably experienced a deepening of your relationship bond in a short amount of time. But sometimes couples still struggle sexually.